Welcome to Dane’s Marine located at the Clearfork Reservoir. Please look around and enjoy your visit. 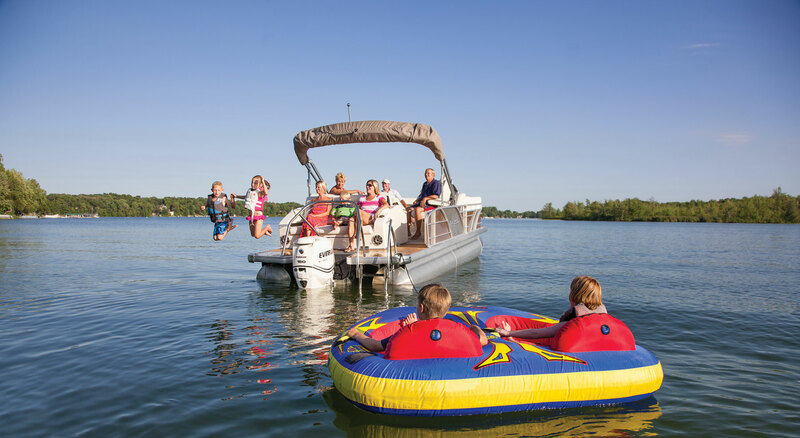 We have a unique selection of new & used boats, motors, and accessories. We also offer boat rentals. At Dane’s we pride ourselves on providing excellent service, outstanding product lines and the quality you would expect when making such an important purchase. Ensuring your fun on the water is our top priority. Our customers are family! 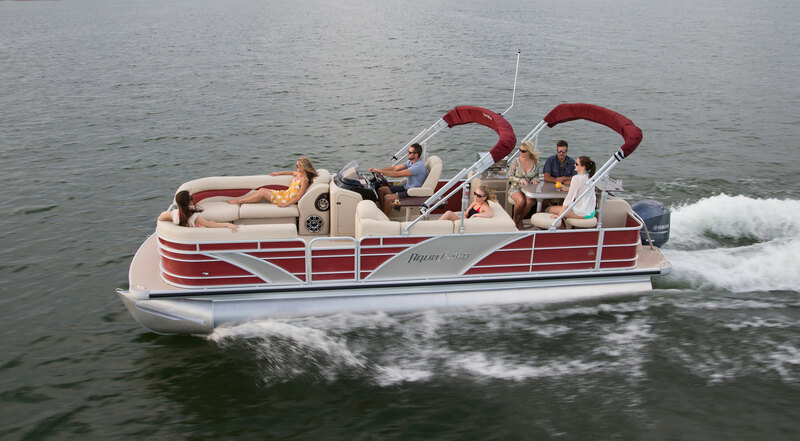 We are proud to represent the Godfrey Marine line of Pontoon Boats including Aqua Patio, Sweetwater, & SanPan. We Power our Boats with Yamaha and Suzuki Outboards. Check us out. We look forward to seeing you in our store soon. Until then, browse, enjoy, and happy boating!